You dream it, we build it! 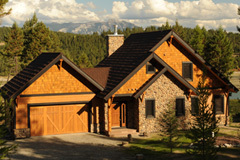 - Dustay Construction Ltd., Your Prefered Custom Home Builder. 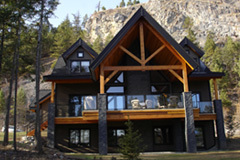 Dustay Construction Ltd. has been serving the Kootenay region for over 20 years building highest quality in every new home. We are meticulous and treat each home as if it were our own. We strive to create & maintain a positive partnership throughout the building process. By remaining a low volume builder we have kept the same vision & focus of customer satisfaction. We are proud to be known for our quality, expertise & integrity.